Posts tagged with "Ama Lou"
Interscope Records is thrilled to announce the release of Creed II: The Album— the original motion picture soundtrack for the latest installment in the legendary Rocky saga. Executive-produced by Grammy-Award-winning producer/songwriter Mike WiLL Made-It, Creed II: The Album features appearances by more than two dozen of the biggest names in hip-hop. Listen to Creed II: The Album here! Creed II: The Album includes two previously released singles: “Kill ‘Em With Success” by Eearz, ScHoolboy Q & 2 Chainz, and “The Mantra” by Pharrell & Kendrick Lamar. In addition, the soundtrack features J. Cole, Rae Sremmurd, Trouble, Lil Wayne, Nas, Rick Ross, Gucci Mane, Nicki Minaj, A$AP Rocky, A$AP Ferg, Vince Staples, Young Thug, and more. See the full track listing below. 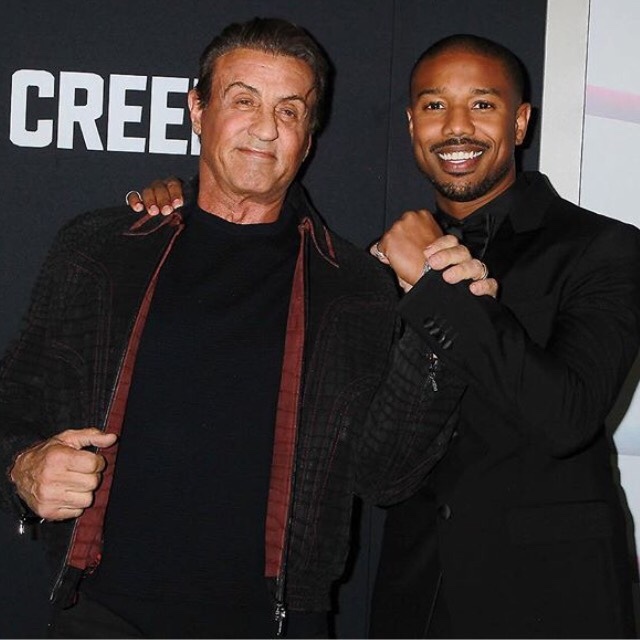 Due out November 21 and directed by Steven Caple Jr., Creed II stars Michael B. Jordan and Sylvester Stallone. In creating Creed II: The Album, Mike WiLL collaborated directly with Jordan and Caple Jr., as well as with composer Ludwig Göransson and music supervisors Fam Rothstein and Jen Malone. The founder of Ear Drummer Records, Mike WiLL is the mastermind behind such massive hits as Beyoncé’s “Formation,” Kendrick Lamar’s Grammy Award-winning and seven-times-platinum “HUMBLE.,” and Rae Sremmurd’s “Black Beatles,” which spent seven weeks on top of the Billboard Hot 100 chart. Creed II will be distributed theatrically in the U.S. by Metro Goldwyn Mayer Pictures (MGM), while Warner Bros. Pictures will distribute the film internationally. The film arrives as the sequel to the Academy Award-nominated Creed, a 2015 release directed by Black Panther’s Ryan Coogler. The next chapter in the Adonis Creed story follows his life inside and outside of the ring as he deals with newfound fame, issues with his family, and his continuing quest to become a champion. Creed II also starts Florian “Big Nasty” Munteanu, Tessa Thompson, Dolph Lundgren, and Phylicia Rashad. Born in 1989 in Atlanta, Mike WiLL Made-It began making beats at age 14 and soon found his first production client in Gucci Mane. In 2006, he founded EarDrummers Entertainment, then later established Ear Drummer Records (a label and production company known for signing breakout hip-hop duo Rae Sremmurd). Having produced platinum-certified singles for iconic artists like Miley Cyrus and Rihanna, Mike WiLL is now widely recognized as a cultural heavyweight in hip-hop, pop, and beyond. 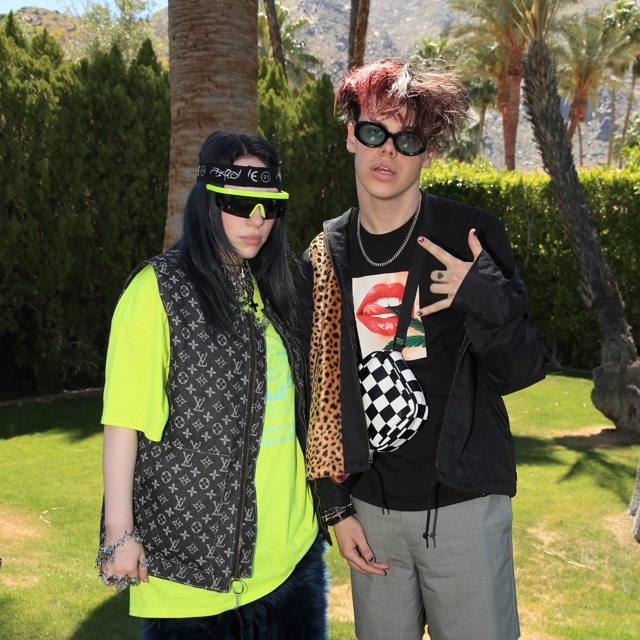 This entry was posted in Feature, Uncategorized and tagged 2 chainz, 360 Magazine, a$ap ferg, A$AP ROCKY, Ama Lou, Ari Lennox, Beyonce, Billboard Hot 100, Bon Iver, chart, CREED II: The Album, Crime Mobb, Dolph Lundgren, Ear Drummer Records, Eearz, Ella mai, Fam Rothstein, Florian Munteanu, formation, founder, Grammy award, Gucci Mane, Gunna, hip hop, j cole, Jen Malone, Juicy J., Kendrick Lamar, Kodak Black, Lil Wayne, link, list, listen, Ludwig Goransson, Metro Goldwyn Mayer Pictures, michael b. Jordan, Mike WiLL Made-It, miley cyrus, Motion, Nas, Nicki Minaj, November, original, Pharrell, Phylicia Rashad, pop culture, producer, Rae Sremmurd, Rick Ross, rihanna, Ryan coogler, ScHoolboy Q, songwriter, soundtrack, Steven Caple Jr., Sylvester Stallone, Tenzin Tsephel, Tessa Thompson, trouble, Vaughn Lowery, Vince Staples, YG, Young Thug, Warner Bros. Pictures on November 16, 2018 by wp360mag.